What Are The Financial Benefits of Porous Paving? If you’ve been looking for cleaner, greener solutions to your paving needs, then you’re no doubt familiar with porous paving. This simple material acts just like concrete or asphalt, but instead of presenting a solid pavement, it’s full of tiny passages that let water drain naturally. When done correctly, landscaping can transform a simple house, to a homeowner’s dream. Many landscaping companies stick to traditional methods of beautification which give a pleasant, though somewhat typical, result. Innovation and advancement are essential to keep any business on top. Looking for ways to boost the image of your home’s public face? You or your landscape contractor can rejuvenate a tired, boring front lawn with a few simple upgrades. These work especially well for yards that have unmanageable patchy areas of dead grass or weeds. Porous paving is a relatively simple invention that has been with us for decades. However, it’s only been in recent years that its popularity has started to blossom. Why? Landscapers who find it troublesome to continually nurture plants within the landscape can turn to the permanent nature of stone to create beautiful surroundings. When driving past a beautiful home, what is the first thing that catches your attention? The size of the home? The view from the home? 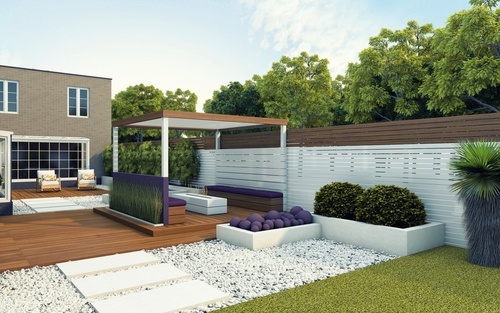 Or perhaps the landscaping that surrounds the home? Stoneset can help take your ordinary home and transform it into a beautiful home. Golf course building and landscaping contractors strive to create environmentally friendly sustainable designs that conserve water and reduce irrigation costs, while reducing impacts on the environment, as the main goals to impress golf course ownership and land management teams. As a landscaping contractor, you have likely encountered homeowners that have very set ideas for designing their backyard spaces. In some cases, they have not included the physical elements of the terrain that must be considered. 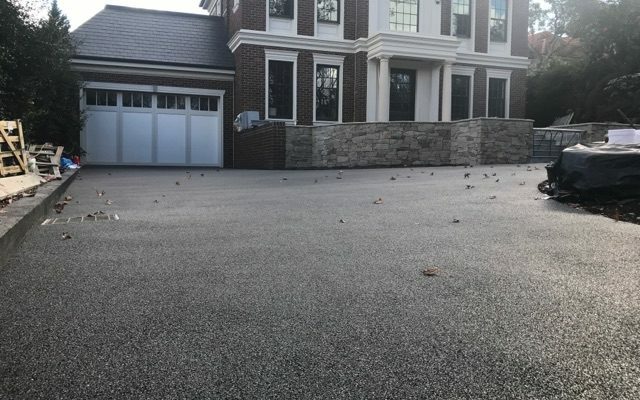 When it comes to designing paved areas around your home there are many options, but what would be the best and most environmentally friendly option?